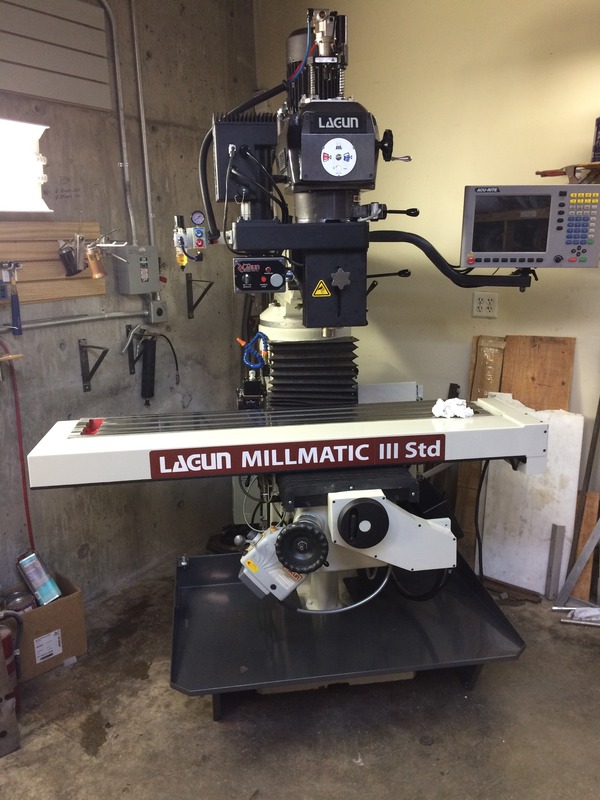 Put into use last year in the USA Luge Association’s Park City, Utah, location, the MILLPWRG2 is helping in the process in making parts and components for TEAM USA’s sleds, used to fly down racing chutes all over the world! And precision truly is the name of the game. “Racing is very precise, as is our equipment,” explained Owen who adds that his Utah facility operates a Luge track, handles training and equipment, as support to the national organization in Lake Placid, NY. 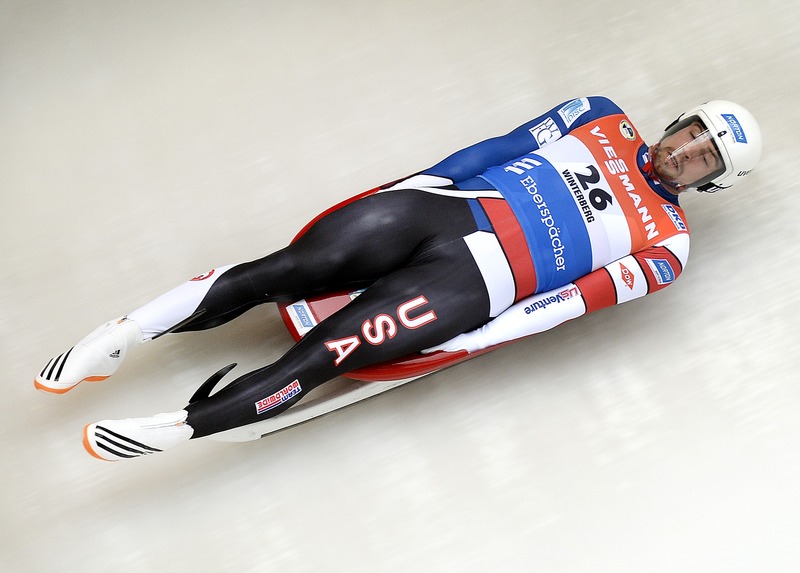 “In USA Luge, we are timed to thousandths of a second. When you are talking thousandths of a second, thousandths of an inch matter too. With the retrofitted machine control, Owen can now do more. 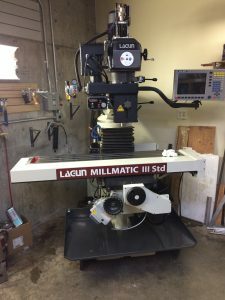 “What I really like about this G2 is that, with it, I can very easily switch back and forth between manual work and some CNC. Once we got it in-house, it was quick to learn, as it is very intuitive with on-machine programming. I can now do complex mold work which requires 3D machining. Also, we can now do rapid prototyping in-house!